Akonadi Foundation’s mission is to support the development of powerful social change movements to eliminate structural racism and create a racially just society. Using an ecosystem grantmaking lens, Akonadi supports and nurtures grassroots organizing, culture shift, and policy changes that build Oakland’s racial justice movement. 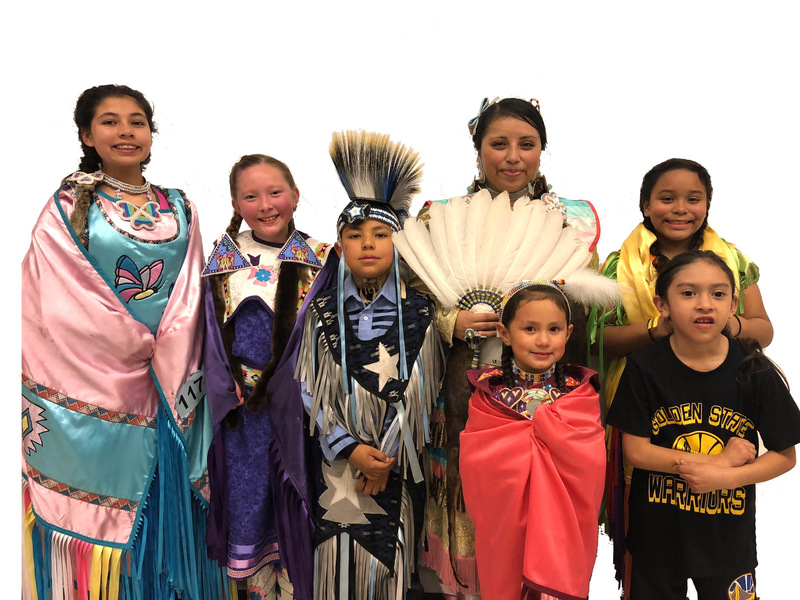 We are lifting up the work of our grant partners through a monthly spotlight series; for our May installment, we feature our Beloved Community Fund BOOST Grantee, Intertribal Friendship House. Personally, why are you a part of IFH? What draws you to the work on a personal level? I have worked with the Native community for over 45 years, and enjoy organizing and community building. I am involved with the Intertribal Friendship House because it is a Native community-based organization driven by the needs of the community. Native people were relocated by the US government to Oakland and other major urban areas in the 1950’s, 60’s and early 70’s, which disconnected them from their culture, families, and their homelands (reservations). Once relocated, the Oakland Native community founded Intertribal Friendship House, their urban reservation (Urban Rez), to come together, build community, share and preserve their culture for future generations. It has long been a touchstone of the community’s health, economic, social, and cultural values and continues to adapt to address the changing needs of the community. All programs are built around cultural elements that enhance community members’ well being and help to create a positive cultural environment. How does this IFH affirm and celebrate the collective memory, shared histories, social identities, and/or cultures of Oakland’s communities of color? 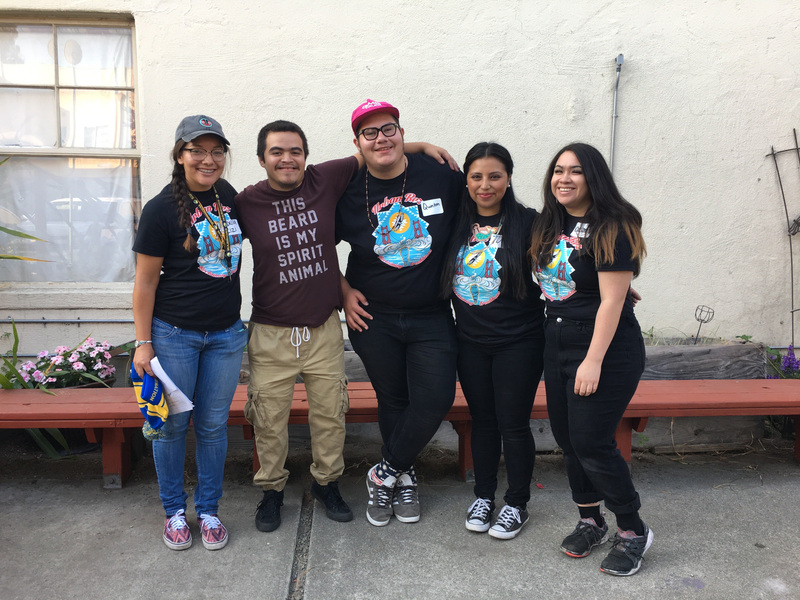 For over four decades, IFH has hosted programs that center political movement building that promotes self-determination of Native American peoples through community arts education events in Oakland. Our programs and activities are grounded in Native American culture, ceremony, and the legacies of Native American activists. Native American youth and community in Oakland face historical trauma on top of the daily realities of navigating unjust social environments, including school and work, that further complicate the development of positive racial and ethnic identity. We believe that racial healing and racial equity are essential to a healthy community in Oakland. In addition, Native youth and families are bombarded by negative stereotypes in the media. It is important to have opportunities for support and development of youth leadership to foster a positive self-image and pride in being Native American. Having an organization and community in Oakland that celebrate Native American identity through cultural events, education, and ceremony fosters the healthy development of Native American youth and community. The IFH Urban Rez Youth Leadership Council offers an opportunity for Native youth to have the resources to learn and develop the skills that build power, self-determination, and collective voice. We engage cultural experts, social justice leaders, and Indigenous artists to partner with our youth to gain confidence in public speaking and strengthen positive self-identity. The Urban Rez Reclaiming Traditions Youth Gathering will be held at Intertribal Friendship House in October. Youth council leaders will build multi-racial community through the celebration of youth leadership and promoting Indigenous knowledge through art and cultural preservation and education. We envision a future where Native people in the Bay Area are rooted in strong cultural connections, intergenerational healing, and traditions that will help future generations. Where our Native youth, and community, have a positive racial and ethnic identity and are proud of their Indigenous heritage. We envision an Oakland that is more equitable, and knowledgeable of Native history and embraces Native culture. We will continue to work to reclaim our ceremonies, practice our cultural and artistic traditions, and assert the treaty rights and values of our peoples. We will continue to work on restoring what decades of federal policies and rampant racism have destroyed in our communities. We choose sobriety and simple lifestyles that promote traditional values, and we actively embrace tribal and community involvement and contribution. Finally, we help sustain a cultural movement that will pass invaluable skills and knowledge on to the coming generations. We will continue to educate the community, both Indian and non-Indian, about the historical trauma and injustice faced by Native peoples throughout our history and the challenges Natives face today in reservation homelands and in urban areas. These conditions are symptomatic of an inherited colonialist system that puts one race of people above another and, in so doing, justifiesthe inequitable treatment of different groups of people. The issues of social justice IFH addresses encompass racial, economic and cultural barriers to the community and are present in all our program activities. Akonadi Foundation’s mission is to support the development of powerful social change movements to eliminate structural racism and create a racially just society. We work to support and nurture racial justice movement building in Oakland by funding organizations and leaders fighting on the ground through grassroots organizing, culture shift, and policy change. Find out more about Akonadi Foundation here.